It's time you enlisted in SQL Bootcamp. In today’s digital job market, data is king. Learning to work with the vast oceans of data that inform today’s enterprises of all sizes can be intimidating, but one thing you can be sure you’ll need to know is the SQL database language. 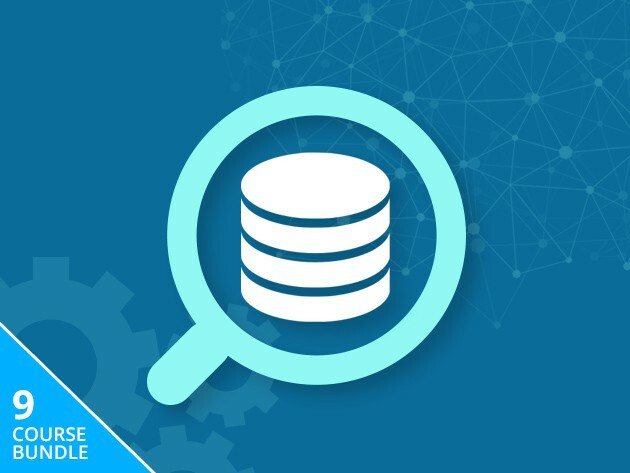 Knowing how to build and manage databases is one of the most lucrative skills you can add to your resume, and right now you can learn learn SQL inside and out when you sign up for this SQL Bootcamp for only $49. 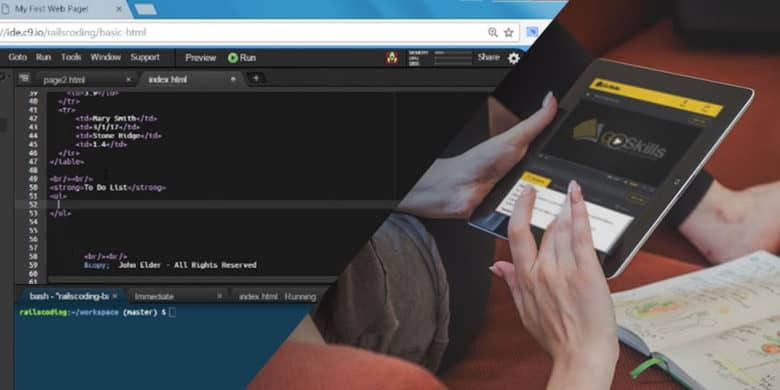 Master the easy-to-learn, multifaceted language behind Google and YouTube with 50 hours of training. 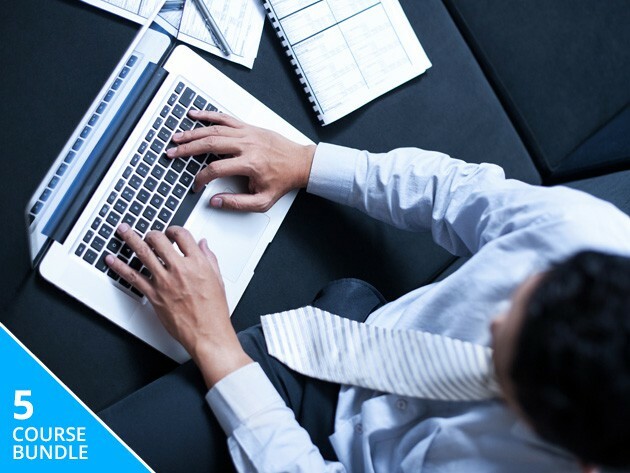 Add project management to your resume and reap the rewards with these 5 courses. These 11 lessons will make sure your business is caught up with the complex world of cyber threats and security. 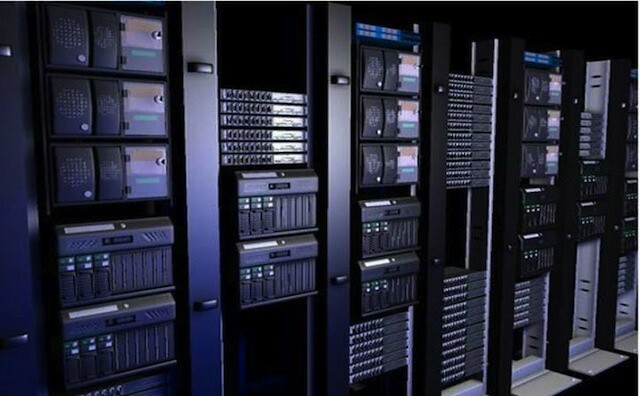 A key part of running any effective business these days is securing computers and online accounts against threats from hackers. 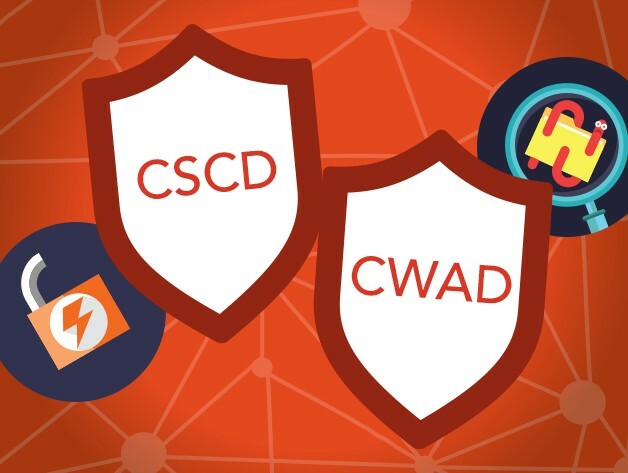 The Cyber Security Professional Training and Certification Bundle offers 11 courses and more than 13 hours of instruction covering everything from the history of the software development to specific techniques for defending against attacks. 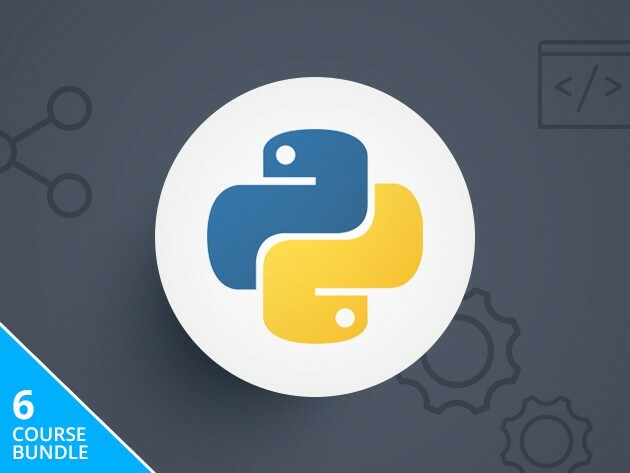 It’s an ideal way to become conversant in cyber security or prepare for certification, and right now it’s a massive 98% off the normal price, just $39. The iPhone and iPad are great mobile work solutions for many professions and IT is no exception. With the right collection of apps, virtually every IT job role can become mobile. Systems administrators, user interface designers, and even help desk agents can use their iOS devices to keep tabs on the technologies that they manage and resolve problem at any time from almost anyplace. IT tools for iOS cover a wide range of ground from basic remote access to network diagramming. Here are a set of tools that no IT department should be without.